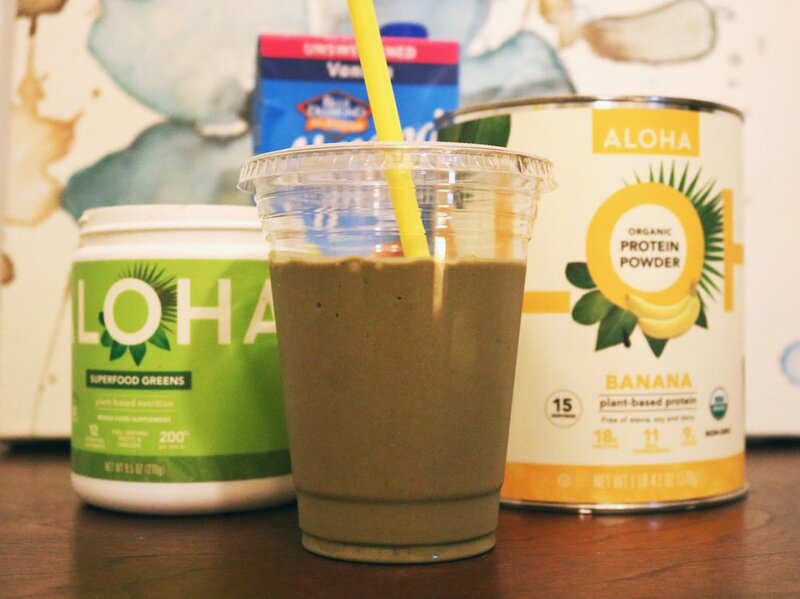 When I have time post-workout to head home and make myself a delicious smoothie, I have a super simple go-to recipe. It’s vegan. It’s yummy. It takes 60 seconds to make. It works as hard for me as I work for it. Basically, if this smoothie could be my boyfriend, I would be set. The recipe below is the base and you can add a bunch of different things to make it more filling. Sometimes, I’ll add an extra scoop of protein powder or some raw oats if I’m in the mood for more of a meal as opposed to a snack. 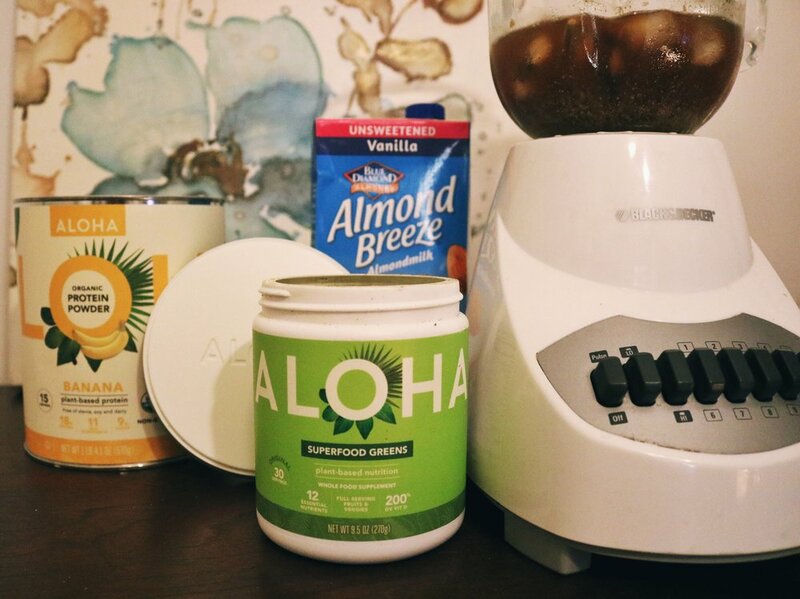 D I R E C T I O N S: Toss everything in a blender or magic bullet. Blend until smooth. Devour immediately. Here’s the thing, I used to be the person that would never take any supplements. It meant that I would h ave to spend hours researching and figure out what was what and ain’t nobody got time for that. Then I went full blown vegan after I found out I had a pretty serious lactose sensitivity and everything changed. I felt exhausted so much of the time. I couldn't enjoy the activities that once brought m so much happiness because I was too tired to partake and I left my workouts feeling defeated instead of energized. I decided it was time to up my nutrition game and really look at what I was missing out on, in eras of key nutrients. Turns out, I was taking in way too little protein to support my active lifestyle. My problem with most workout supplements is that 1) the are not vegan and 2) they are mainly chemicals. So, I am very selective when it comes to the supplements I put into my body.